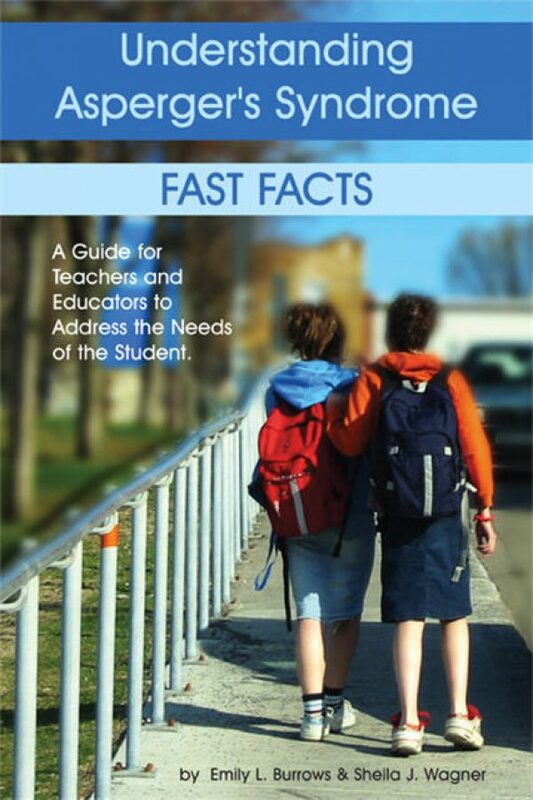 The purpose of this guide is to help educators (teachers and administrators) become acquainted with identifying and meeting the needs of the student with Asperger’s Syndrome. 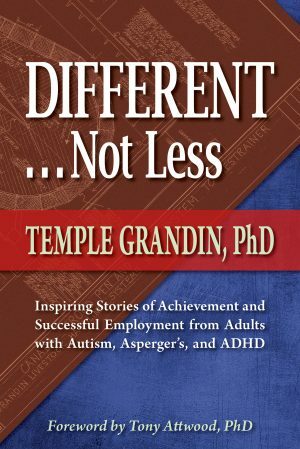 Public school, while often difficult for typical students, can be a nightmare for those students with Asperger’s Syndrome. Without information and training in this disability, teachers face confusion and frustration in light of the unusual behaviors and lack of social skills. 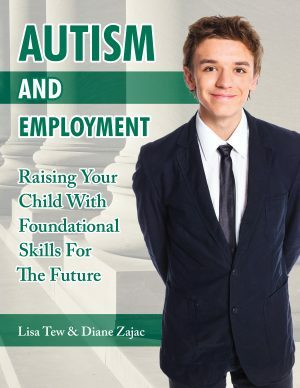 Without training, students with Asperger’s Syndrome are misidentified and often blamed for behaviors that are a direct result of their disability. 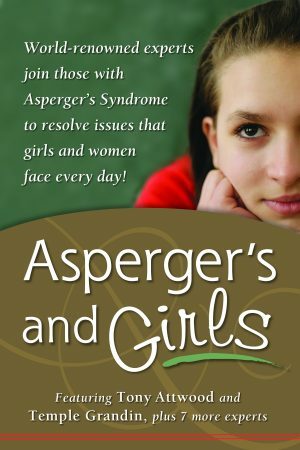 It is hoped that this guide will lead teachers to a better understanding of Asperger’s Syndrome and help the students with AS have a richer, more enjoyable educational experience. 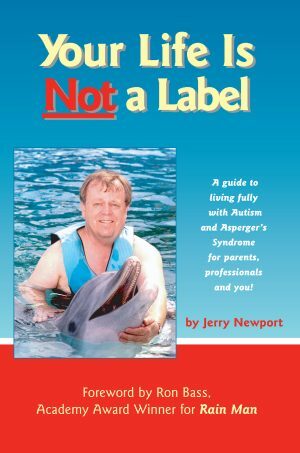 Your Life is Not a Label: A Guide to Living Fully with Autism and Asperger’s Syndrome for Parents, Professionals and You!